How Do Noise Reducing Headphones Work? Passive noise reduction, active noise cancellation, sound isolation… The world of headphones has become quite advanced in giving you your own private sound bubble. Here’s how these different technologies work. 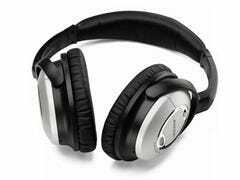 Let’s briefly discuss the different types of headphones out there before we get into noise reduction. These are your run-of-the-mill headphones that are padded and sit on your ear. It’s like having a small speaker right next to you, and they’re not too large. 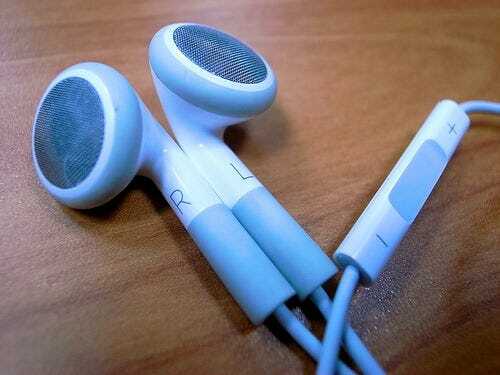 These are the normal earphones that come with your iPod. They’re like tiny speakers that sit right next to your ear canal and are very portable. The sound quality is usually lower and they may not fit correctly because they’re pretty generic. 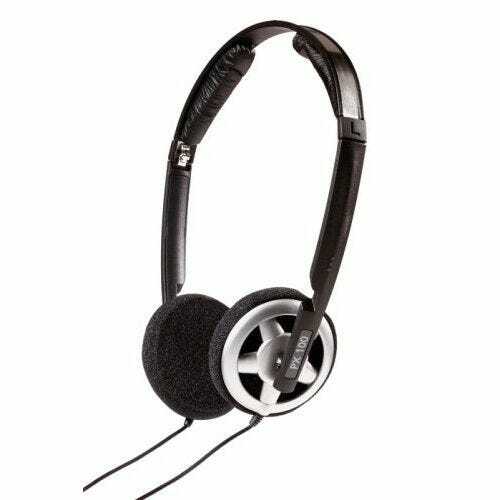 Also known as “cans,” these headphones fit around your ear entirely. They create a seal effectively cutting off outside noise. They’re big and bulky, but usually give a much better sound quality because of that. They’re very popular for bands and musicians, and they widely vary in terms of quality and price. Because they create a good seal, they’re pretty good at sound isolation on their own, but you’ll find many that have active noise cancelling, too. These are known colloquially as “canalphones” and professionally as “in-ear monitors.” They’re made with an elongated portion that actually goes into your ear canal and uses silicon or rubber caps to create a seal. 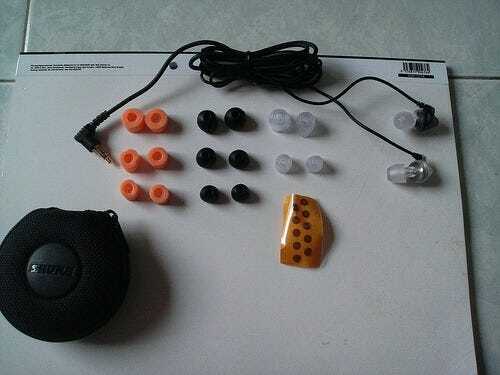 They’re very portable and offer great sound, and are very good at sound isolation because the seal is made closer to your ear drum. They require frequent cleaning, as you can imagine. While there are cheaper ones available, there are really high-quality, multi-driver ones available for upwards of $300. You can even get custom ear molds made at an audiologist’s or otolaryngologist’s office. 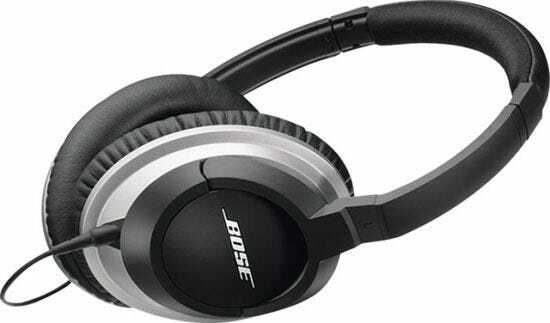 Active noise cancelling is arguably the most advanced of noise reduction technology. 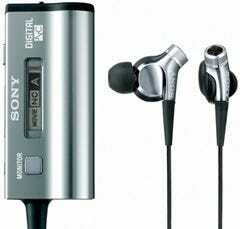 These types of headphones include some hardware that has its own battery, microphone, and audio processor. They’re often tucked into the headphones themselves, though sometimes they appear as an in-line dongle. It works by taking in ambient sounds via the microphone and adding an inverted sound wave to your audio, effectively cancelling out whatever background noise is obfuscating your music. The primary issue here is that it doesn’t work for everything, with things like speech remaining unchanged. It works best for consistent sounds in specific registers, like the background noise in airplanes. Different sets of headphones use different technology to accomplish this, with many offering “channels” optimized for specific bands of frequencies. Most don’t work for the upper register at all, hence the speech problem. SysAdminGeek writer, Aviad, says that they aren’t sufficient to produce silence on their own. He uses earplugs with circumaural noise-cancelling headphones when looking for silence, and if he wants to listen to music, he just turns up the volume. You can also find certain models that can play white noise to help drown out outside sounds in addition to letting you listen to music. Passive noise reducing is the same as “sound isolating.” By creating a seal around your ears or in your ear canals, it attempts to reduce the noise you hear in the first place. This ideally works much better than trying to filter out sound, but in practice, there are problems. 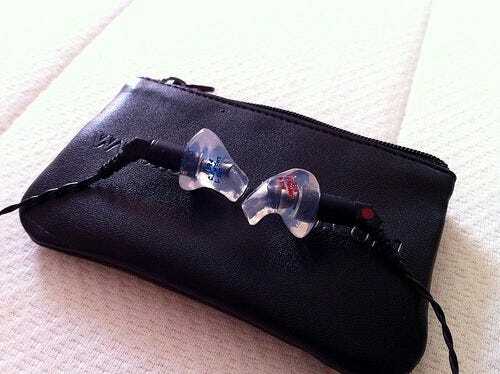 The primary issue is creating a proper seal, so many people get custom-mold made for in-ear monitors, or tighten the band on circumaural headphones. The other issue is comfort; many people – including myself – have issues with having tight headphones on or monitors in the ear canal for extended periods of time. Which method works better? Well, that depends on what your needs are. If you’re looking for something that will drown out a lot of sound and stay fit, the circumaural headphones are probably best. On the other hand, if you want something compact, canalphones are probably for you. I’ve listened to a lot of headphones in my personal quest for the best and I’ve discovered a few things. Quality is very much subjective. It ultimately comes down to your own ears, and your own music. I once passed on a set of really nice Bose cans in favor of some older Shures that made me fall in love with my music collection all over again. 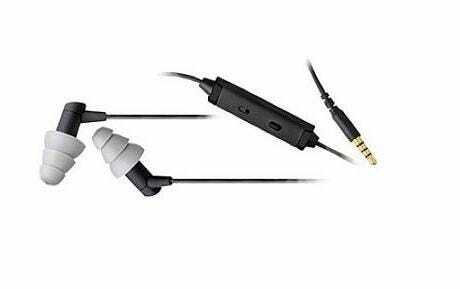 If you’re looking for something that works cheaply, try looking for in-ear headphones with active noise cancelling; the combination should work well for the price. If you consider yourself an audiophile, find what the pros use. There’s a lot out there, and now that you know how they technology works, go listen for yourself.